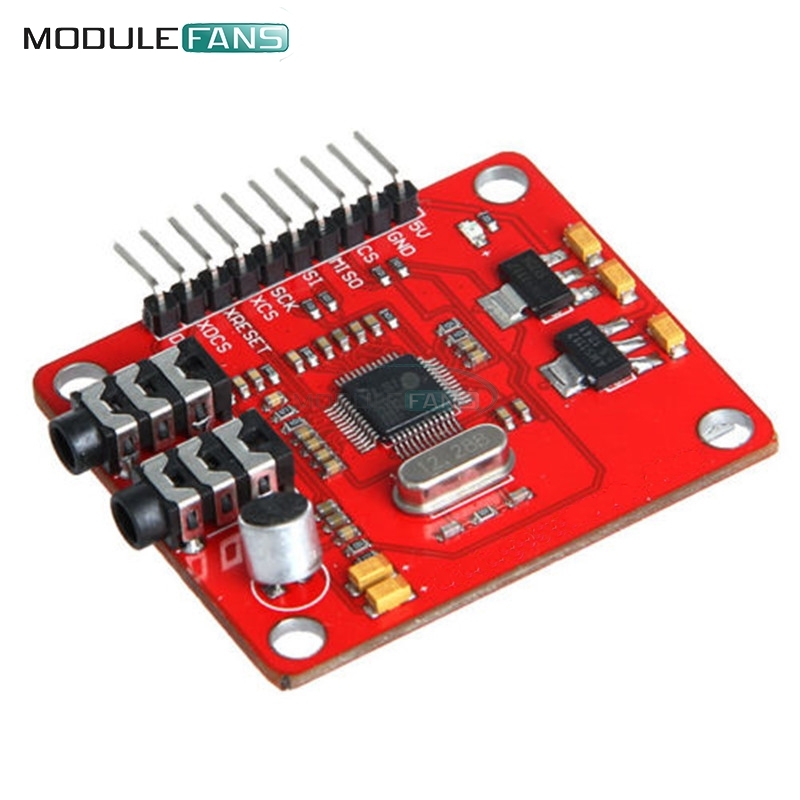 ElectronicFans has a new RTL8710 wifi board. 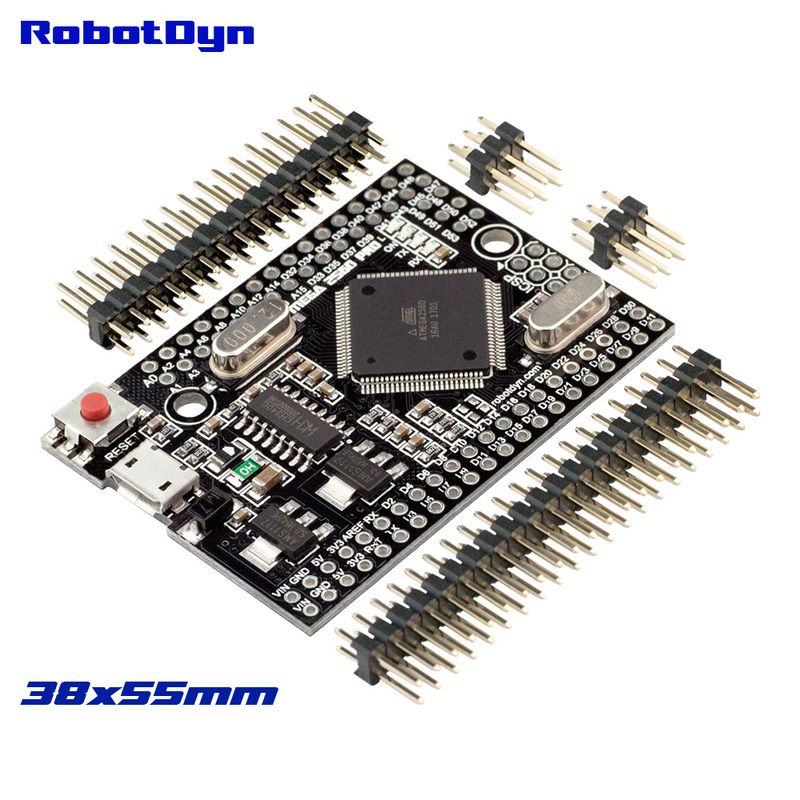 At slightly over US$7, it isn’t the cheapest board, but it seems fairly complete. 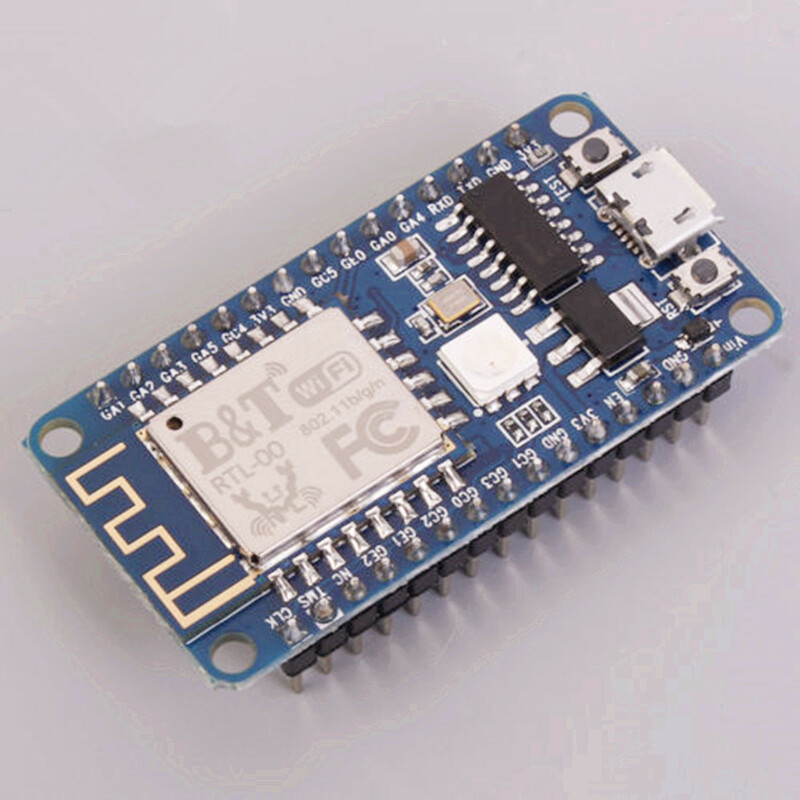 The RTL8710 boasts a 166Mhz ARM Cortex M3 and is a such a serious competitor to the beloved but ageing ESP8266. 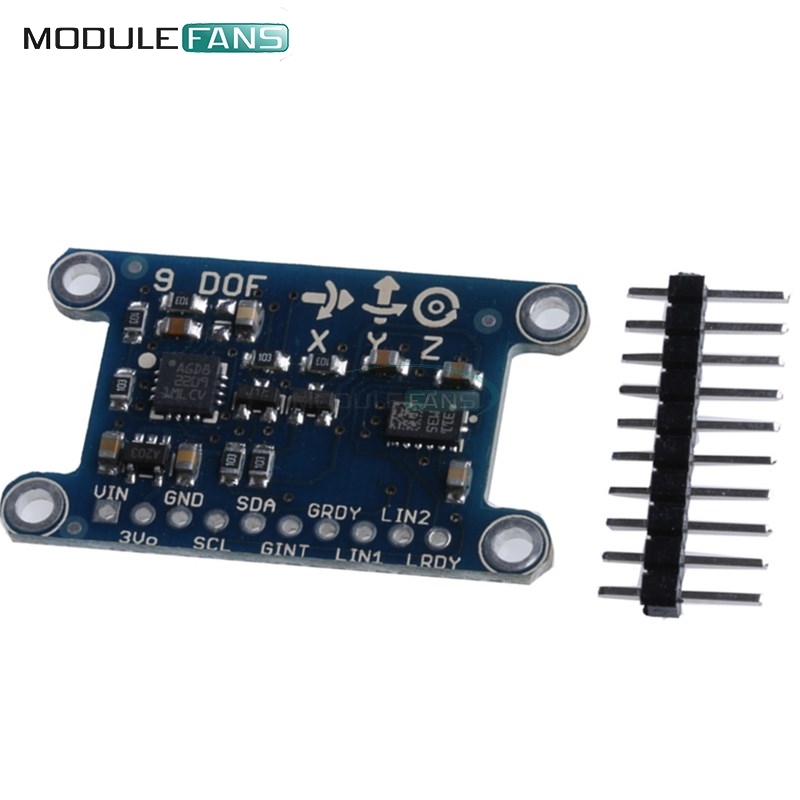 At ModuleFans, we get a nice 9 DOF “Degrees of Freedom” breakout board, made with a LSM303DLHC accelerometer and a L3GD20 gyroscope. 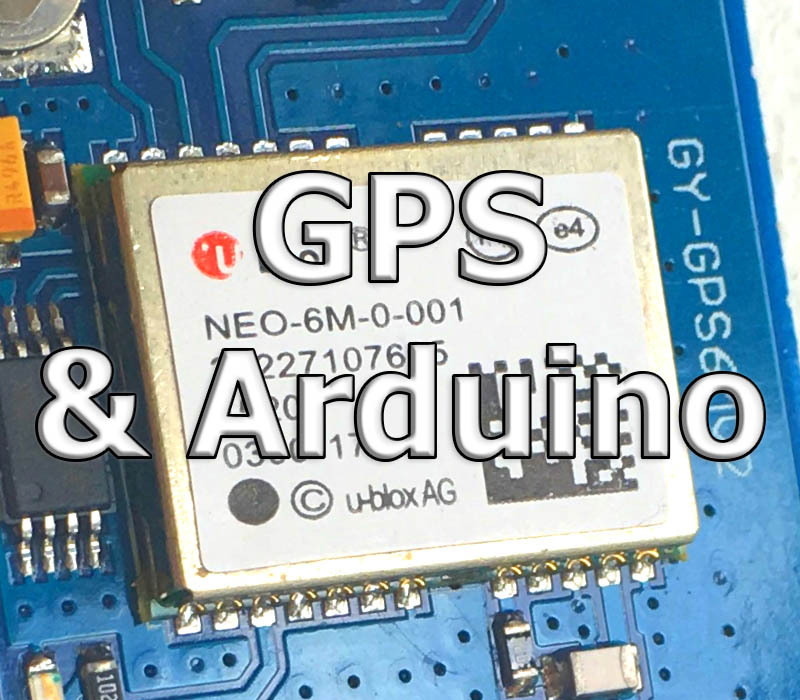 It’s an all in one motion sensor board and communicates with I2C and SPI protocols. Nice. 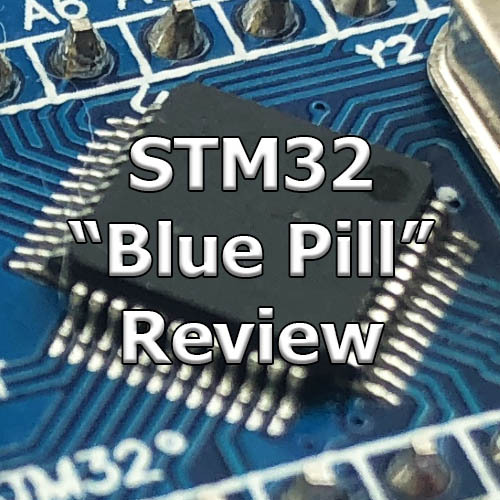 Still at ModuleFans and probably a bit more niche, we get a MP3 module based on the VS1053B chip. The VS1053B can decode MP3, OGG, AAC, AAC, WMA and Midi files. It comes with a SD Card reader in which you can store the files, and the whole thing is held together with the MP3 Shield library from Sparkfun. Grab it for $US 5.79. 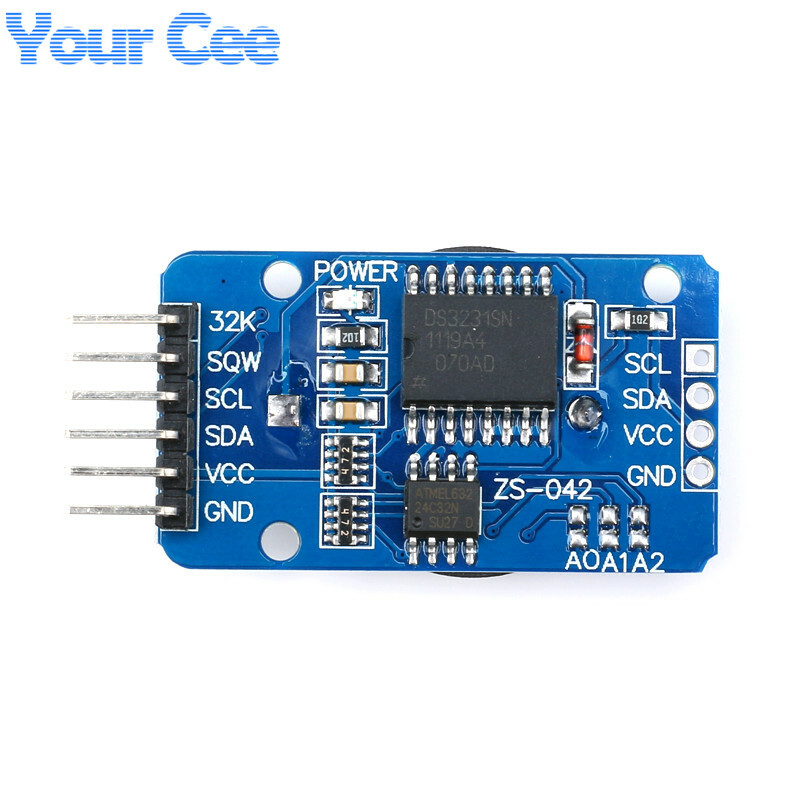 YourCee has a new RTC module based on the DS3231 chip. This RTC chip is considered to be the most reliable of the DSxxx clocks out there, since it provides its own internal oscillator. As a result, the risk of having calibration issues is greatly reduced. You can query it over I2C and it comes with a battery backup. I have one of these myself and I can attest of their better quality. 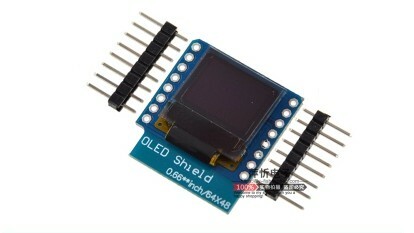 Finally, Feiyang Electronics has 64×48 OLED screen that runs on I2C. Not much else documentation is available so you’d better hope it behaves like a typical I2C LCD.